Association of Students’ Union at University of Economics in Katowice “HOSSA” is the organization, which supports activities of Students’ Union. The main goal of Hossa Association is to promote the image of the University among students and graduates. Moreover, Hossa strives for integration of academic community. The main role of Hossa Association is to lead the UE STORE, which offers university clothes and gadgets. 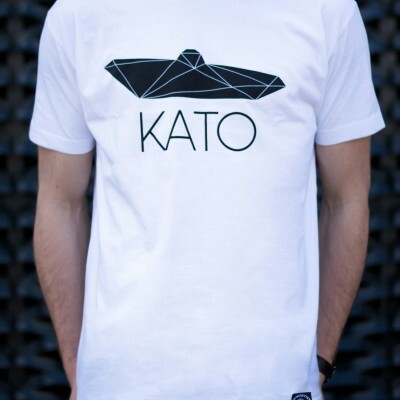 UE Store has online shop www.sklep.ue.katowice.pl where you can find and buy all available products. The key product of UE Store is the University Hoodie. In order to diversify range of products, this academic year Hossa has launched a new project of the blouse and now students and graduates may choose between two different projects. By using the University seal and colors, Hossa has created the second special project. 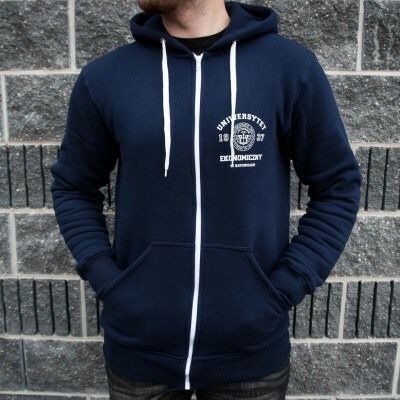 The College Basic collection (based on classic grey hoodie) has been supplemented with a warm, zipped, navy blue hoodie, enriched with a discreet print on the front. We believe that accessories and clothes sold in the UE Store will certainly be a great souvenir from the studies at University of Economics in Katowice. If you want to choose more products please repeat the pattern up to now. If you want to finish and see your shopping bag click “Zobacz koszyk”. Delivery by courier, which costs 16,00 złAfter choosing the delivery method please go further by clicking “Przejdź do kasy”. Check if your order is correct. In the frame you can find the information about payment by bank transfer. There is no possibility to pay by cash. Your delivery will be ready to collect/send after we receive your payment. 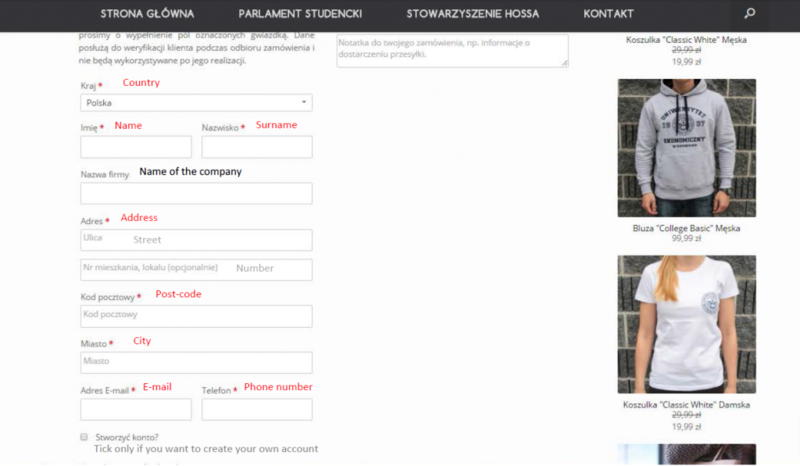 We will inform you about it via e-mail.To definitely finish your order please click “Złóż zamówienie”. Please, don’t forget to accept the regulations of our shop (tick beside the violet frame). Your order has been accepted. Here you can find the information about bank account number. The number of bank account and number of your order will be send to your e-mail address.